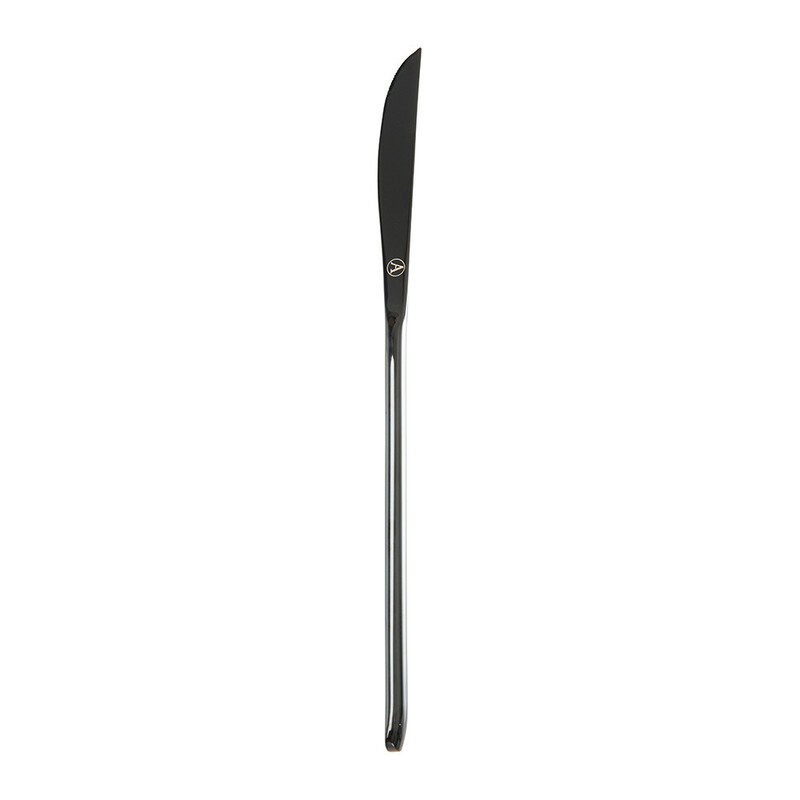 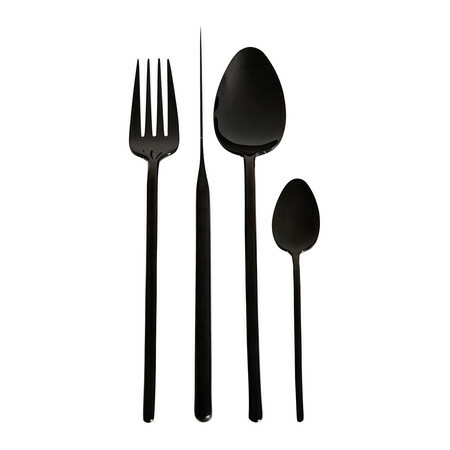 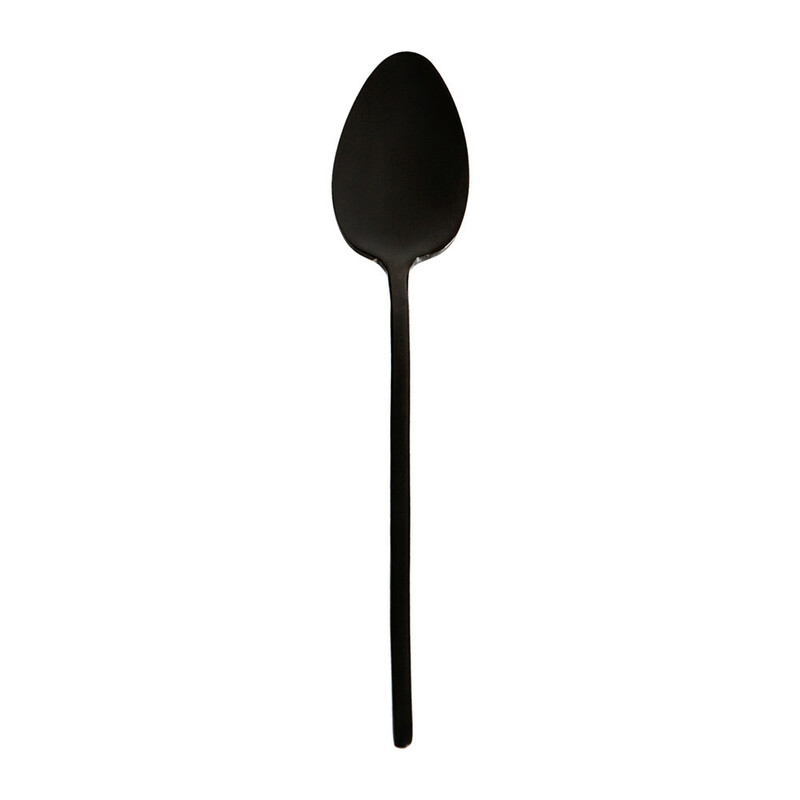 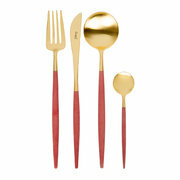 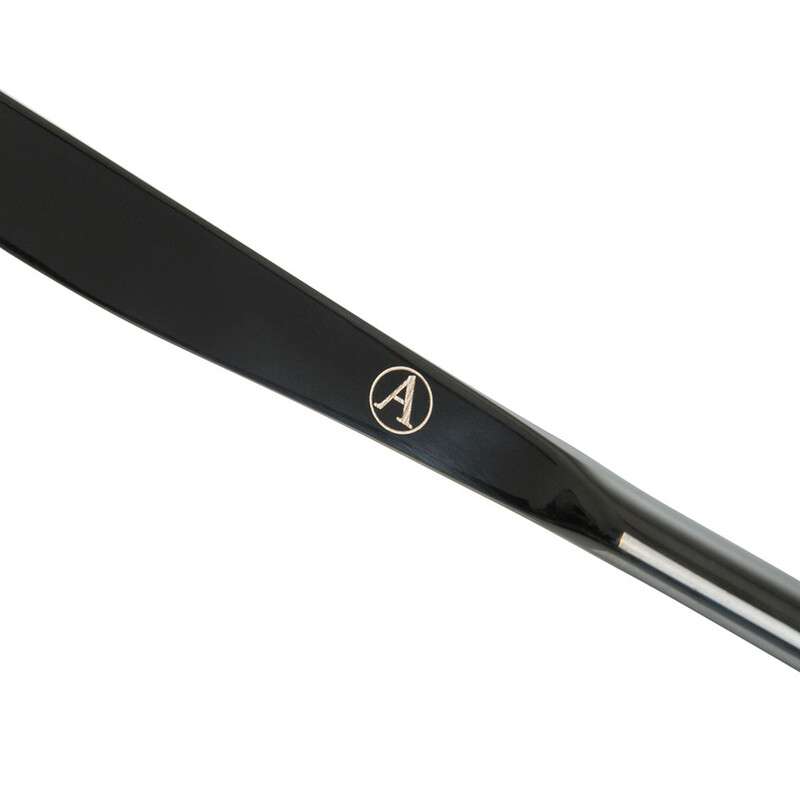 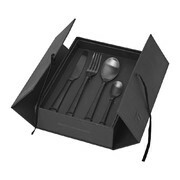 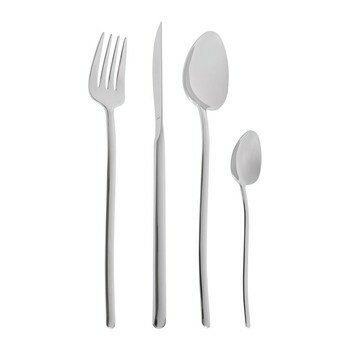 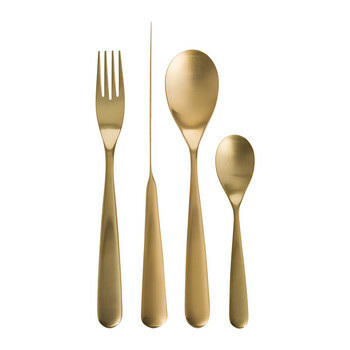 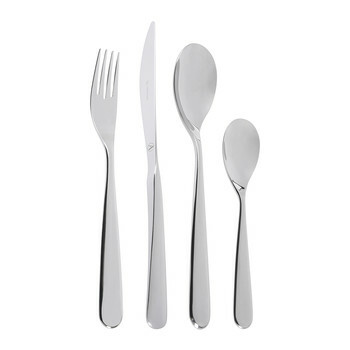 Add sleek design to the table setting with this Broadway black cutlery set from A by Amara. 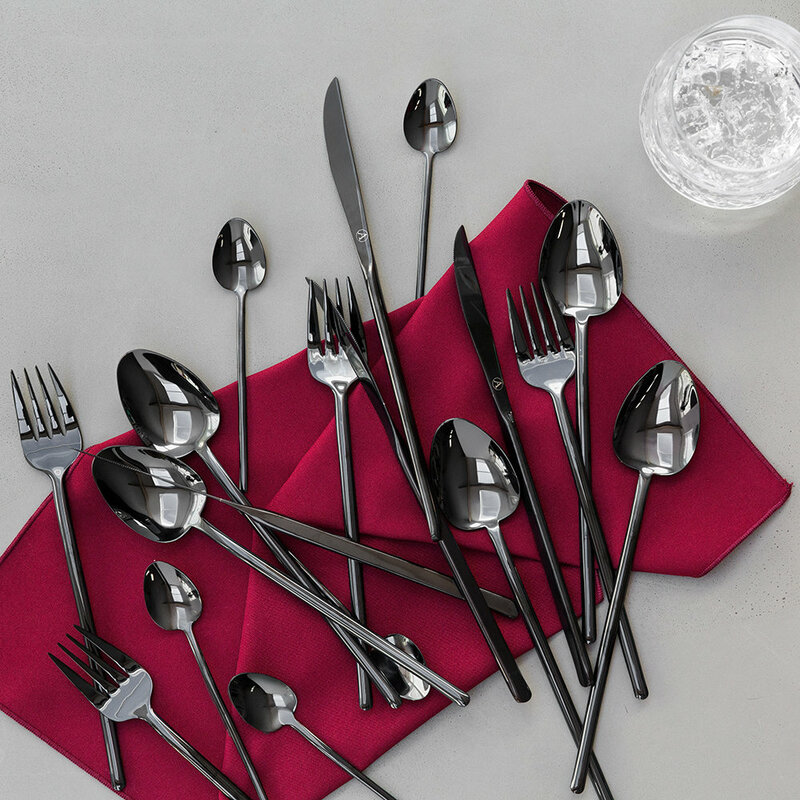 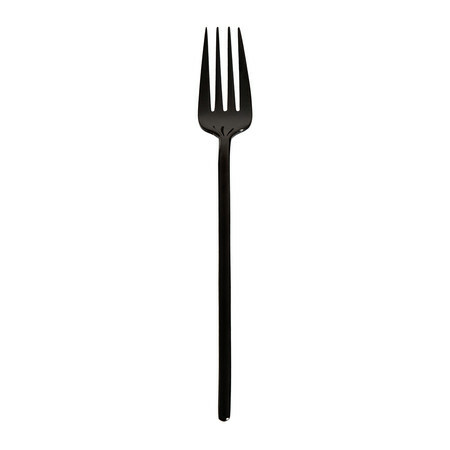 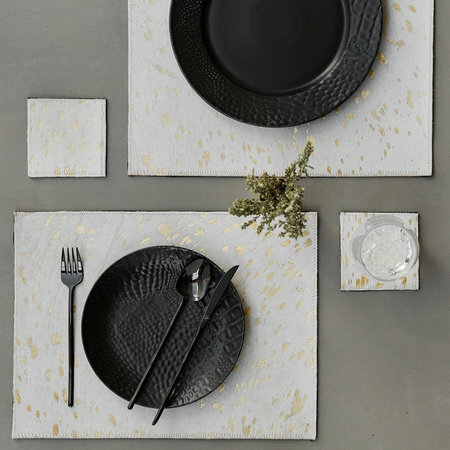 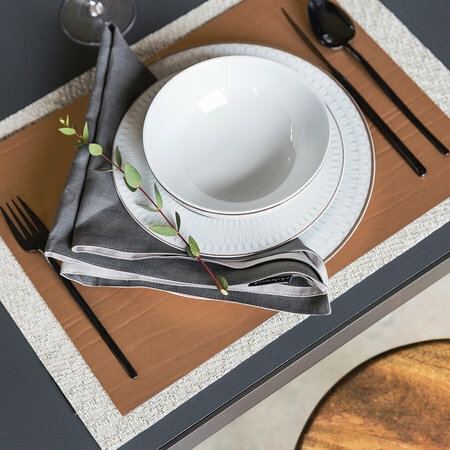 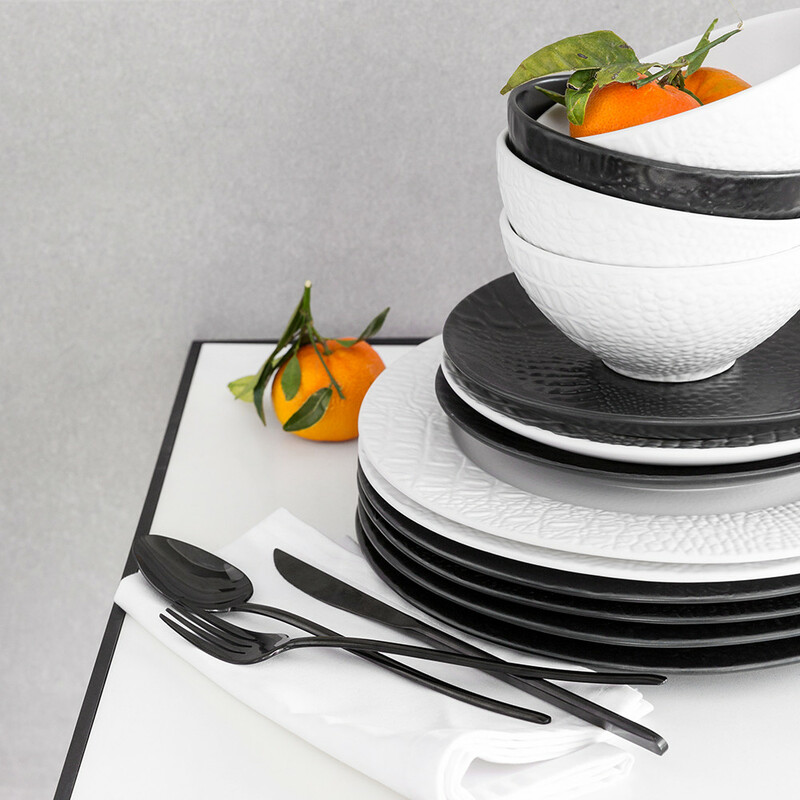 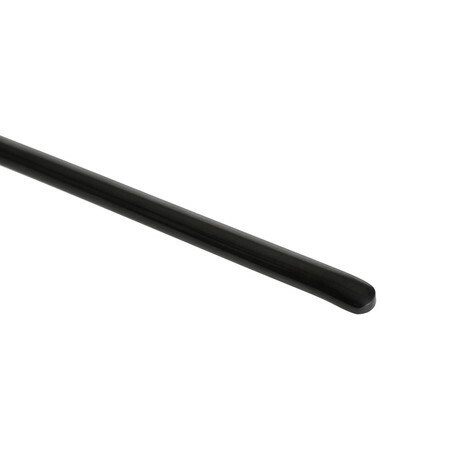 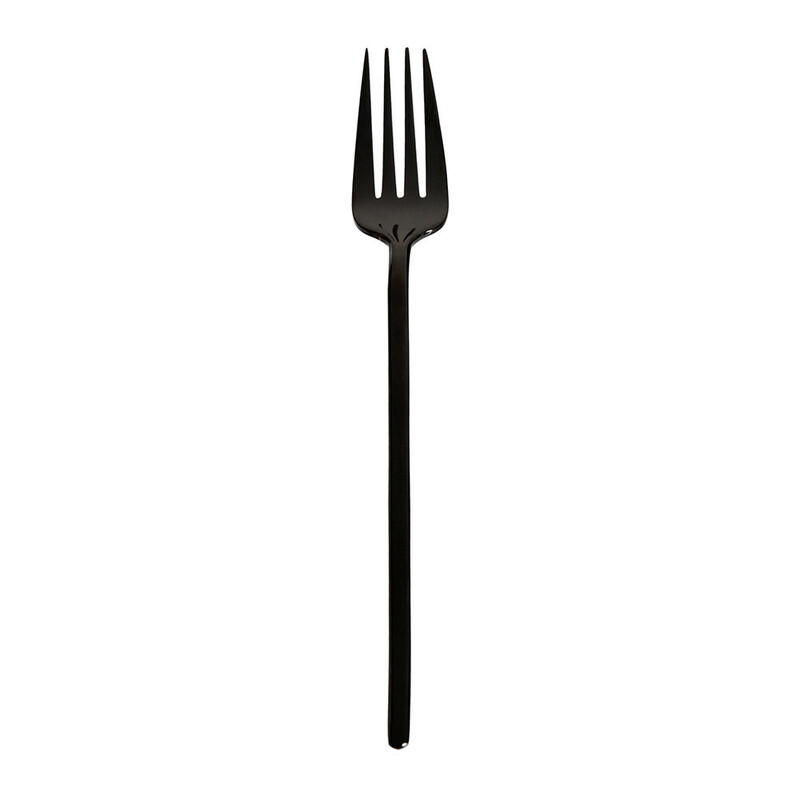 Made from stainless steel, the contemporary black tone makes a statement finish at any dinner party. 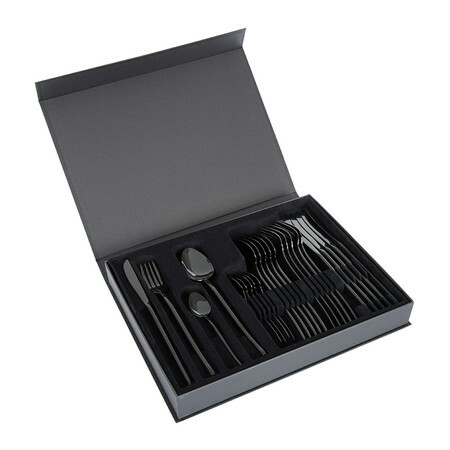 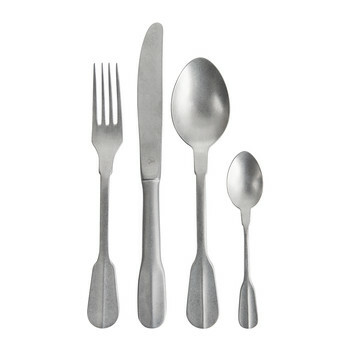 The 24 piece set includes six each of dinner forks, dinner knives, table spoons and teaspoons, perfect for transforming an entire table.